Located in San Luis Obispo, a coastal California town halfway between San Francisco and L.A., Cal Poly is a nationally ranked public university that prepares students for today's scientific and technical world. The historic downtown is full of charming shops, galleries, and restaurants. Just minutes from beautiful beaches, parks and the wine country students enjoy California living at its best. Stay: Located right in downtown, the Granada Hotel and Bistro is a comfortable boutique hotel. If you are turning your visit into a mini vacation, you may want to check in to the Madonna Inn. Coffee: Start your day at Scout Coffee, owned by a husband and wife team, this bright, airy space is also known to have killer milkshakes. Started by two Cal Poly grads, Kreuzberg Coffee Company has a few good breakfast items and even better cappuccinos. Breakfast: Cinnamon rolls are a real California tradition so don't miss eating at Old West Cinnamon Rolls located in nearby Pismo Beach. Popular Big Sky Café specializes in local and seasonal produce; the eclectic menu is also good for lunch and dinner. If you love a hippie granola spot, head to Sally Loo’s and get the açaí Bowl. Splash Bakery is quick and easy with amazing pastries and breakfast sandwiches. Lunch: You will find the best tacos in Pismo Beach at Papi's Grill. Located in the heart of downtown San Louis Obispo, Firestone is the place to go for tri-tip, bbq, and burgers. Jaffa is a good choice for Mediterranean, order the gyro plate. For a taste of Italy, check out the Harmony Café. Casual: For their award winning clam chowder, head to Splash Café in Pismo Beach. If you are looking for a relaxed atmosphere, Mama’s Meatballs serves good, old-fashioned Italian fare. If you are craving BBQ, head to Old San Louis BBQ Company. Mint+Craft is a central SLO spot to enjoy a casual dinner. SLO Provisions offers all-day take-away and dine-in options with house-roasted rotisserie meats, family-style dinners, specialty sandwiches. A Step Up: SLO county boasts 17 farmers’ markets - every week! Novo supports local farmers by using only seasonal produce in their daily menu. With a large selection of wines and a beautiful outdoor patio, this restaurant is at the top of our list. Local Attractions: Totally outrageous, Bubblegum Alley is an ideal place for you to take selfies. A whole alley completely filled with wads of gum, creepy and funny at the same time. SLO is world famous for its Farmers’ Market. On Thursday nights, farmers, restaurateurs, and entertainers come together in a 6-block section on Higuera Street. Considered one of the prettiest missions in California, SLO Mission still actively serves the community. Visitors can go alone or reserve a guided tour. Hearst Castle, the famous estate of William Randolph Hearst, is located in the northern part of the county and attracts visitors from around the world. If you are in SLO for more than a day, book a wine tour with 101 Wine Tours. Just toured the California Polytechnic State University Campus? 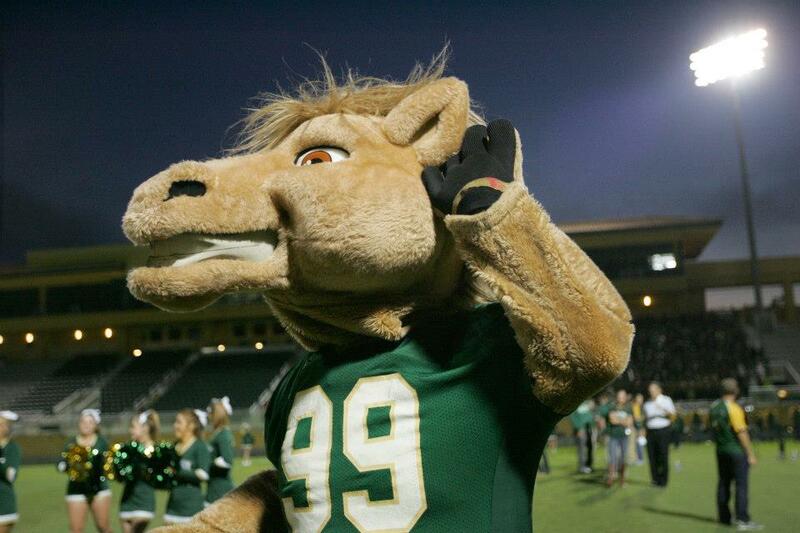 Are you a Cal Poly student, parent or Alumni? Fill out this 2 minute survey to supplement our Daytripper University Guide for California Polytechnic State University!